A new year has begun and for many of us it means a new beginning. The same feeling seems to be common for some companies as well. CoinfloorEX is starting the year with its reorganization. 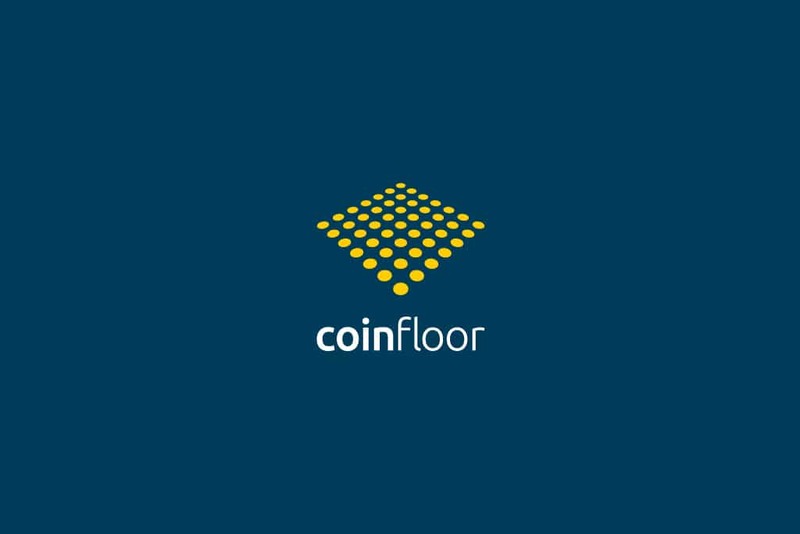 CoinfloorEX, that is a unit of the UK-based cryptocurrency exchange Coinfloor, has undergone rebranding becoming CoinFLEX, which will offer an opportunity of physical Bitcoin futures trading on the Asian market. A new name is an abbreviation for Coin Futures and Lending Exchange. It is reported that the exchange is owned by a consortium of a number of prominent figures in the cryptocurrency industry. This group also includes Roger Ver, an early Bitcoin investor and an active supporter of the recent Bitcoin Cash hard fork that is considered to be rather controversial. Other members of the consortium behind CoinFLEX include BTC investor Mike Komaransky and a number of companies including Dragonfly Capital Partners, Global Advisors, Grapefruit Trading and Alameda Research and others. It is interesting to highlight that CoinFLEX will be also supported by Trading Technologies that offers trading software for brokers and money managers and it is the first time when Trading Technologies acts as an investor in a crypto exchange. CoinFLEX will be based in Hong Kong and will be headed by Mark Lamb who is a co-founder of Coinfloor. According to the reports, the company will start operating in February and will provide retail investors based in Asia with a possibility to trade Bitcoin, Bitcoin Cash and Ethereum futures contracts that will be physically delivered and that can be leveraged up to 20 times. Earlier, CoinSpeaker has already reported about these plans. It means that contracts holders will receive the underlying cryptocurrency instead of a payment in cash after the contracts expire. And that’s an important peculiarity of CoinFLEX’s offering while, according to experts, there is a high risk of manipulation of the process for settling a contract in cash. But this idea is not a unique one. The Intercontinental Exchange (ICE), the operator of the New York Stock Exchange (NYSE), has also announced its plans to launch its own platform for Bitcoin futures contracts trading that is called Bakkt. And it’s also likely to go live this February. Though at the moment, all the plans of CoinFLEX may sound too ambitious, the time will show how the exchange will develop in the future.